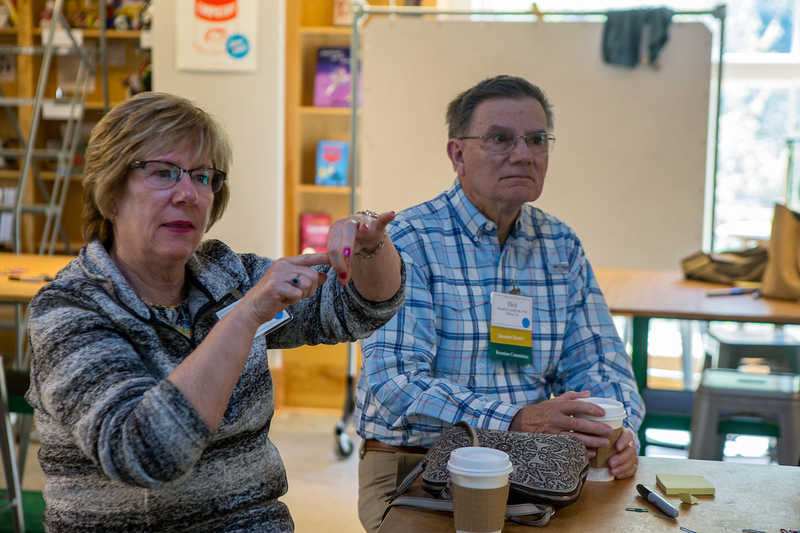 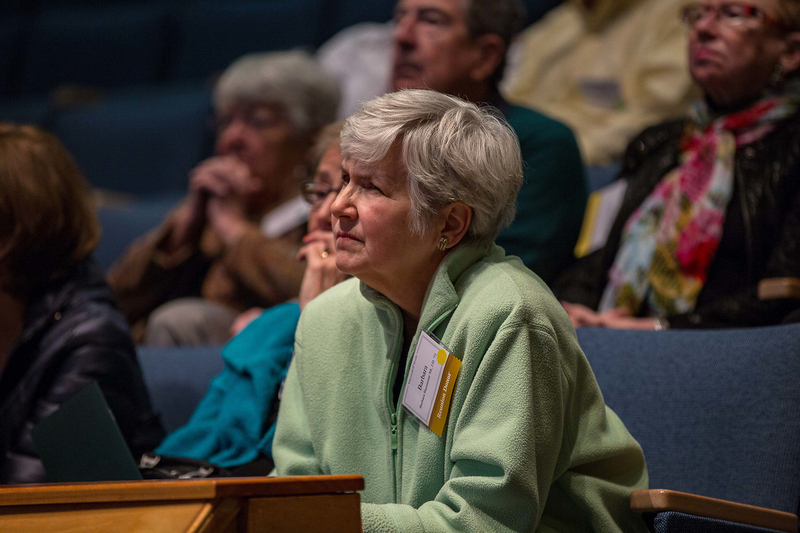 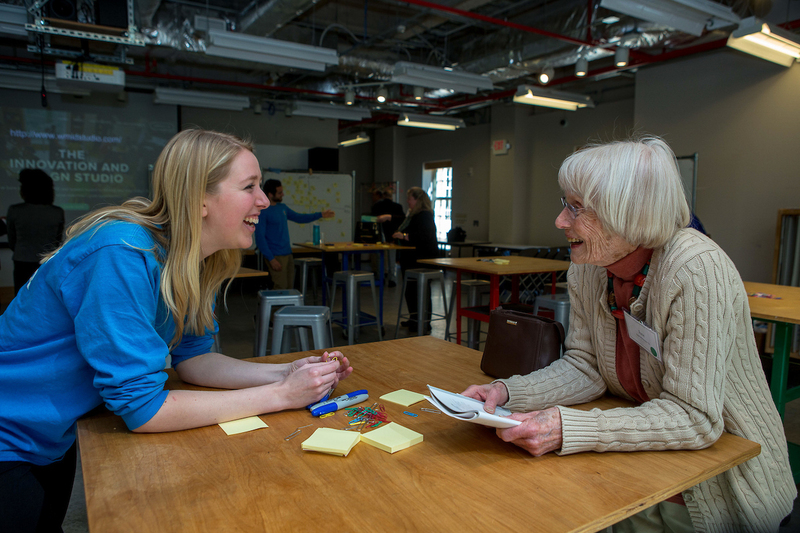 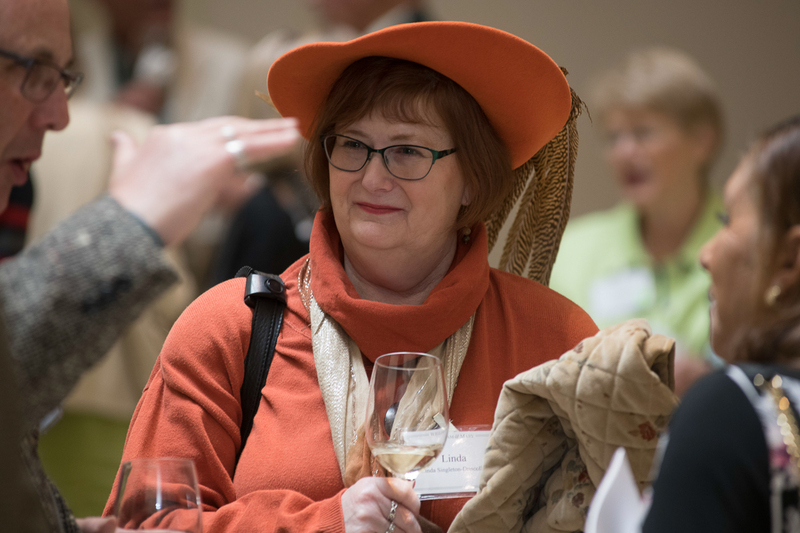 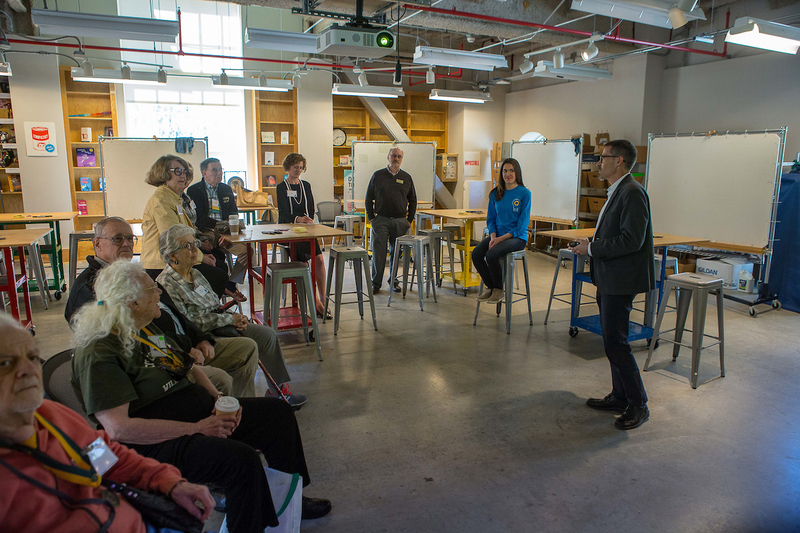 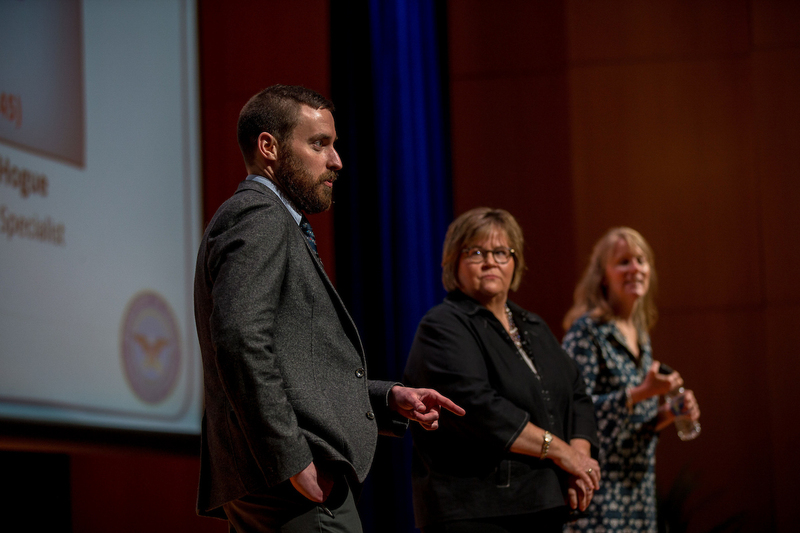 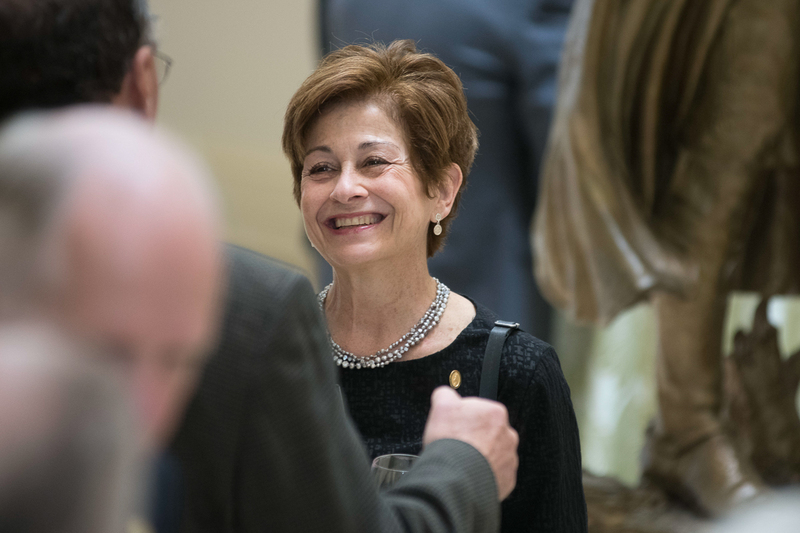 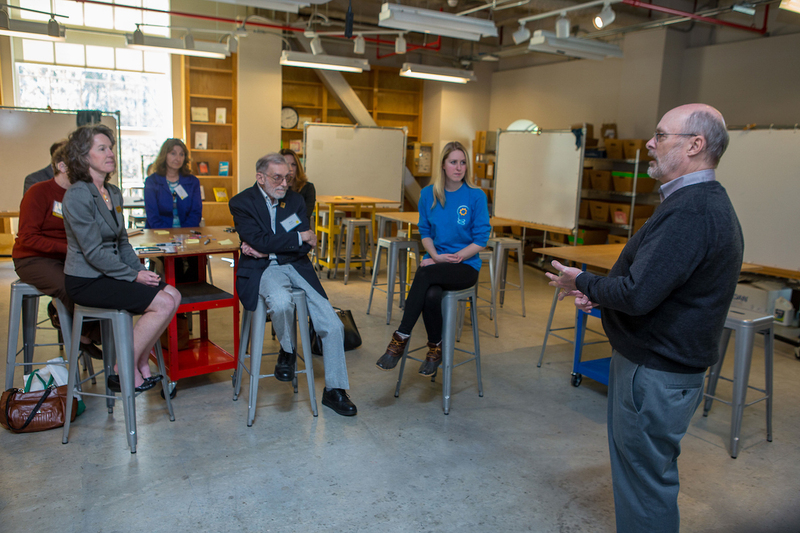 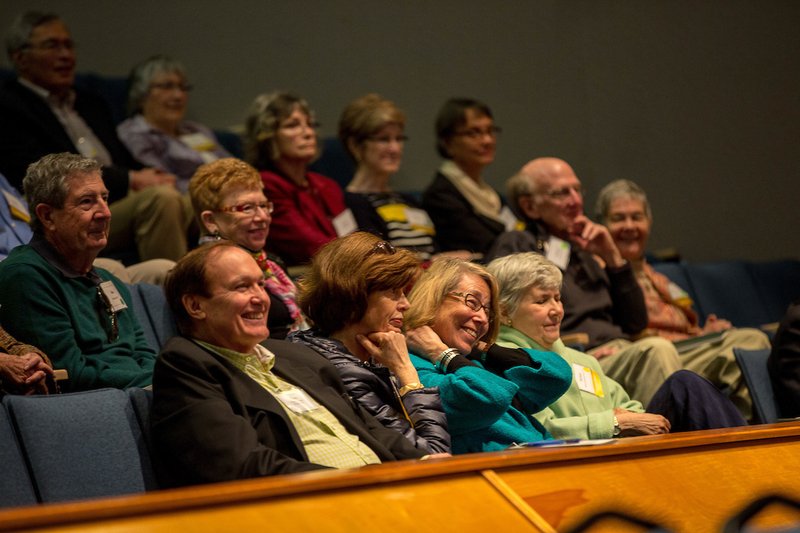 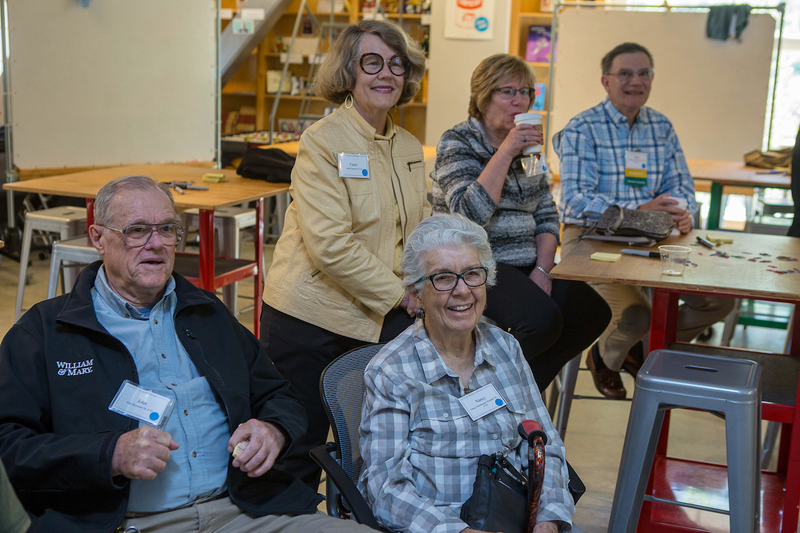 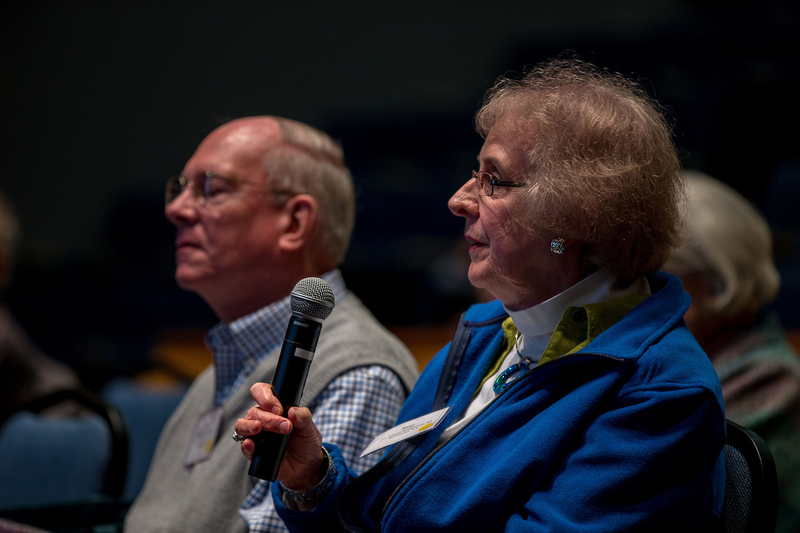 Benefits of membership include an annual gathering with special programming, as part of Traditions Weekend, a special newsletter, and a commemorative lapel pin. 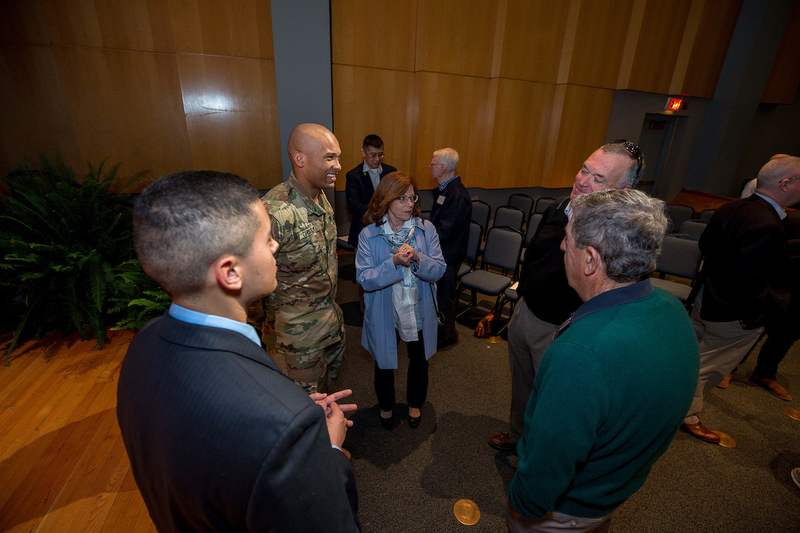 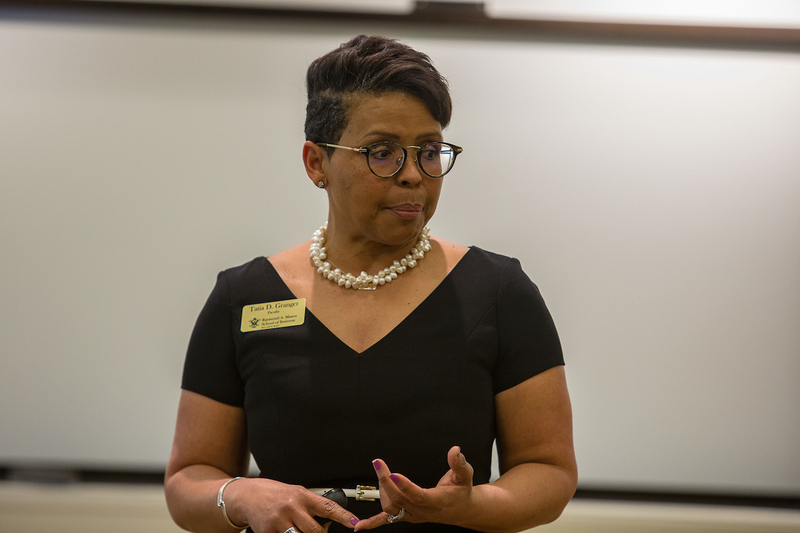 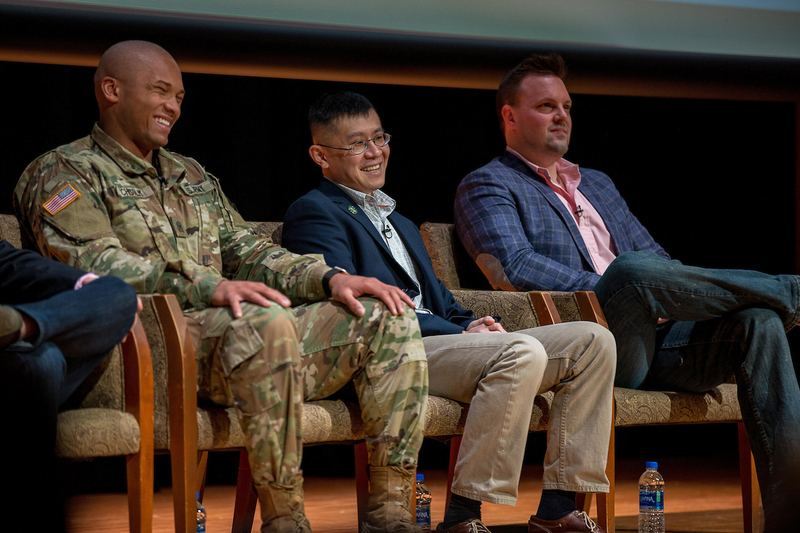 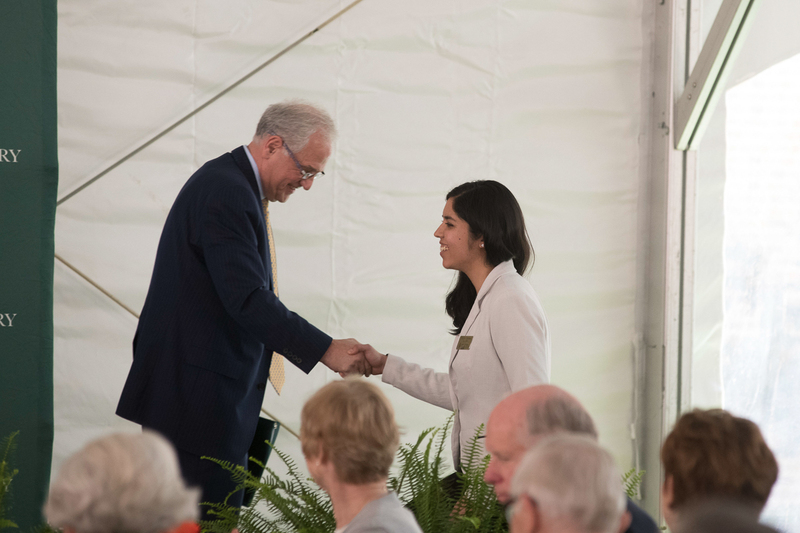 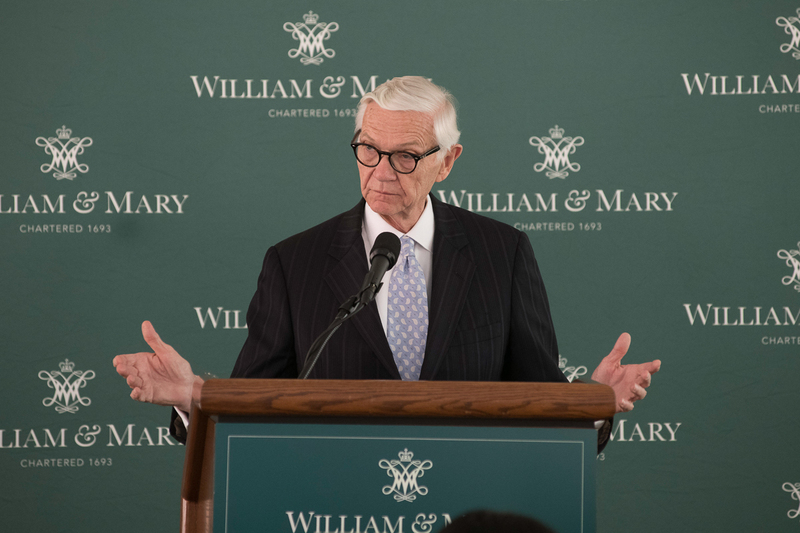 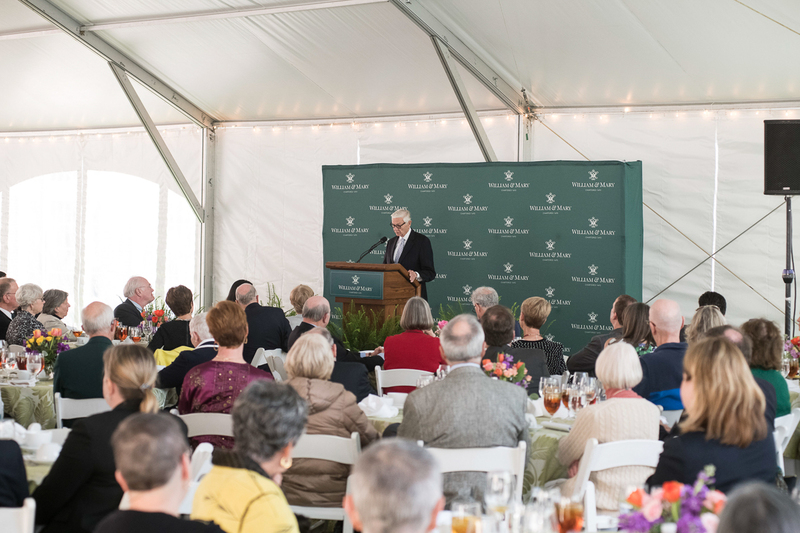 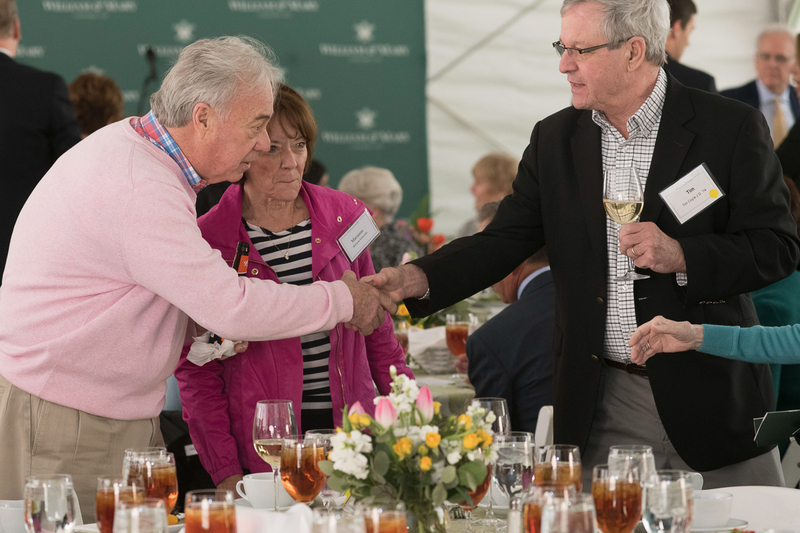 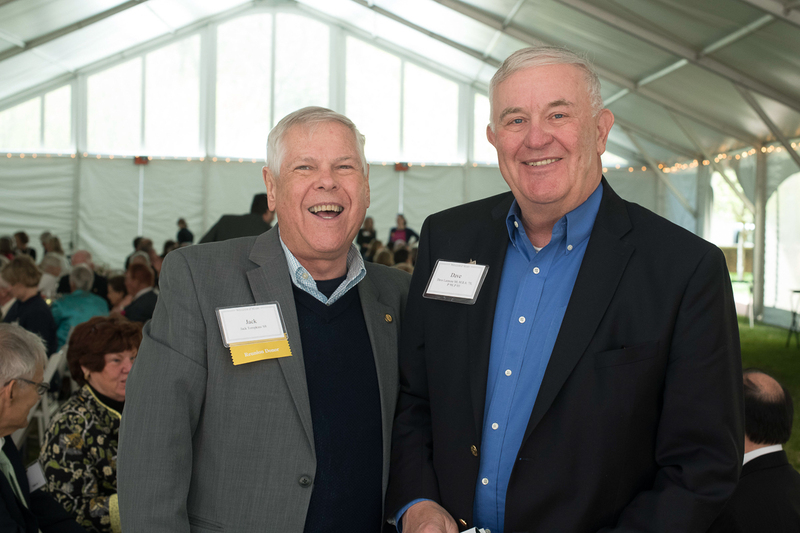 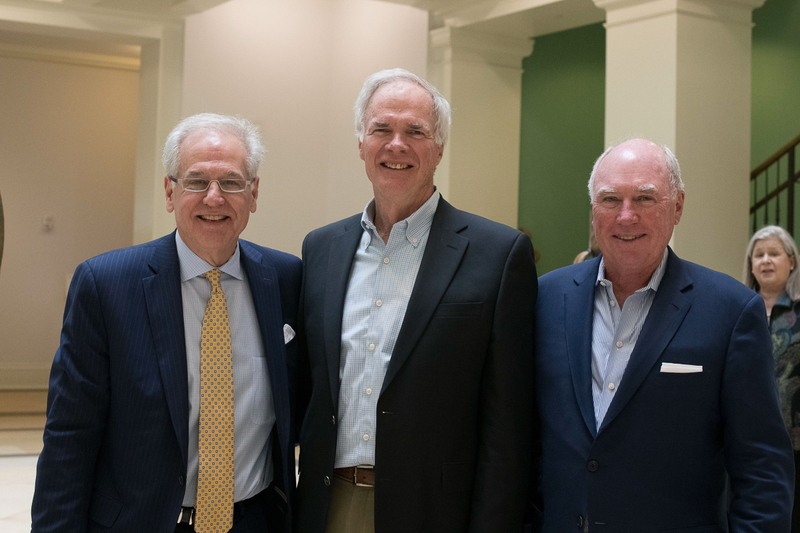 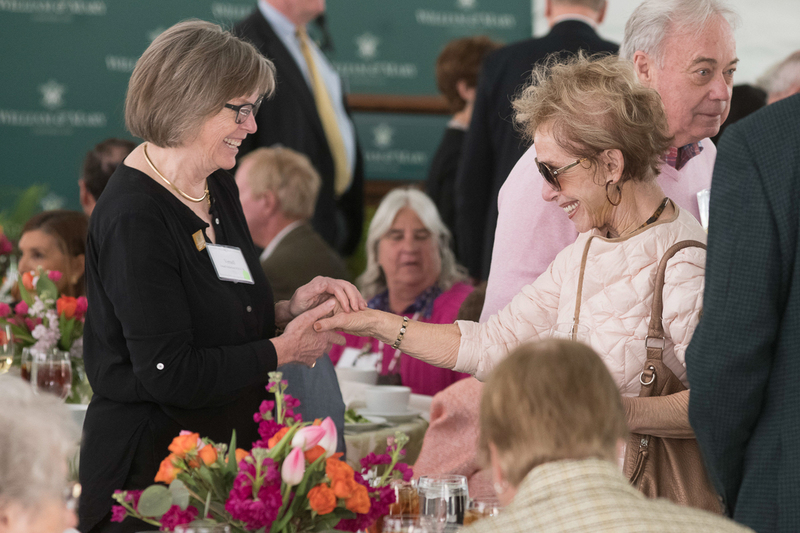 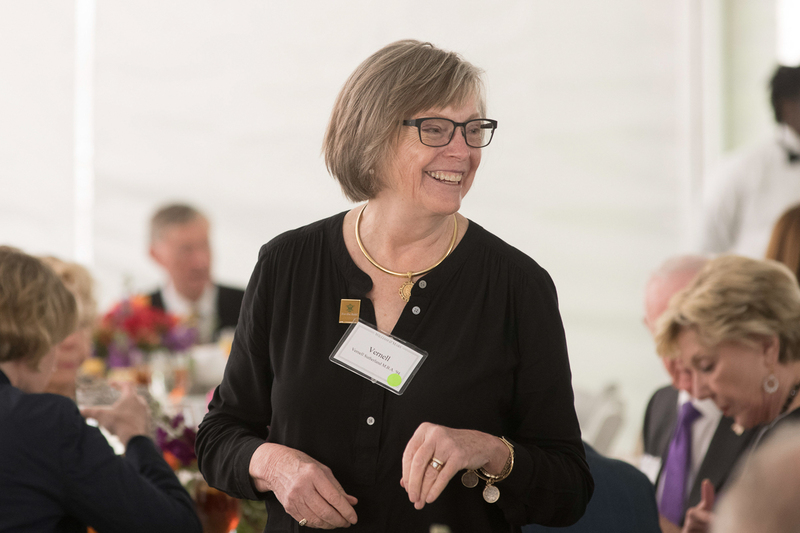 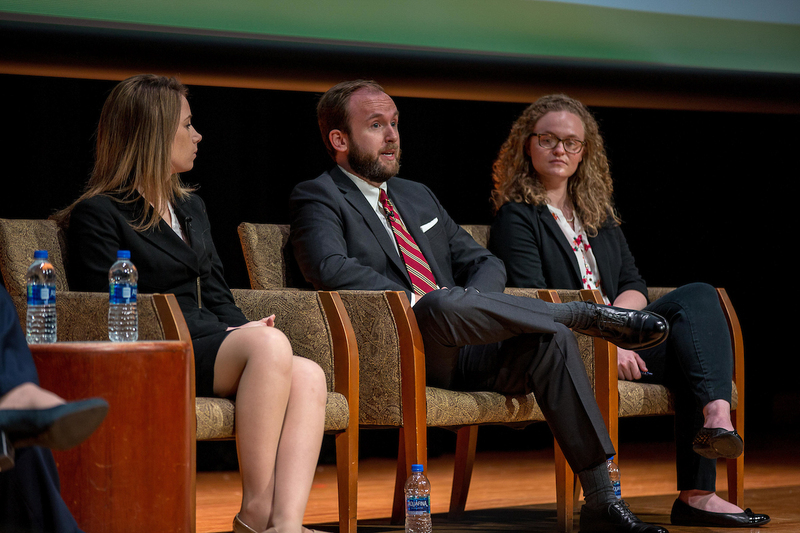 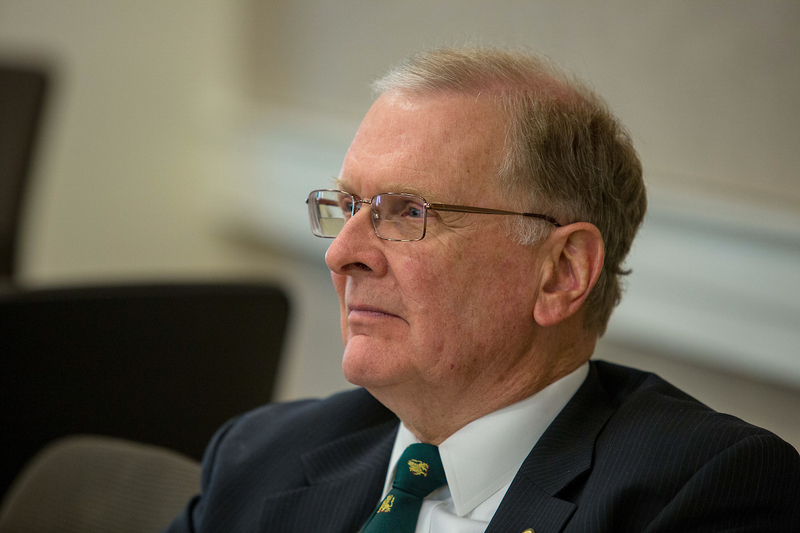 Of course, the greatest benefit is the personal satisfaction of joining with others who share your commitment to William & Mary and the desire to provide an enduring legacy for future generations. 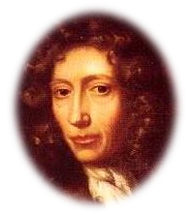 Who was the Honorable Robert Boyle? 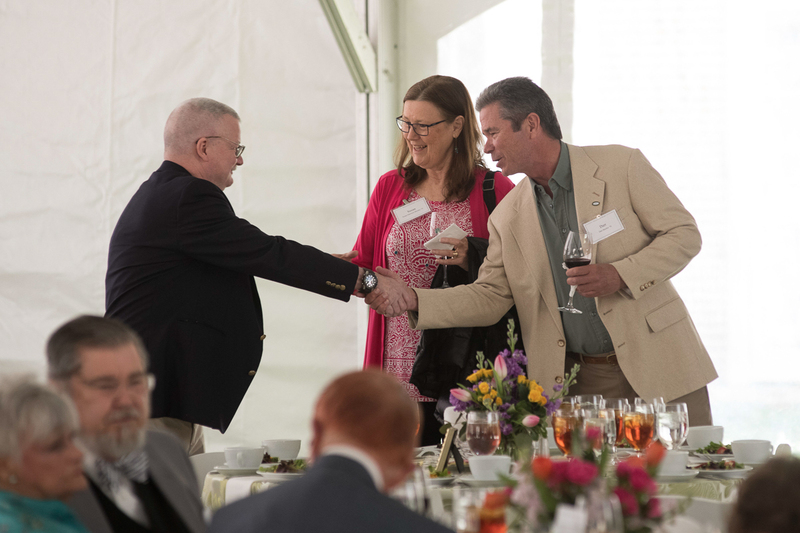 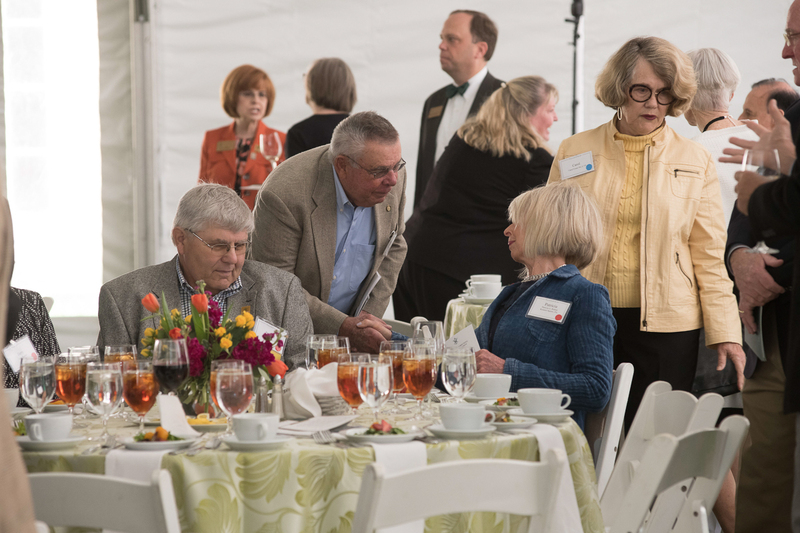 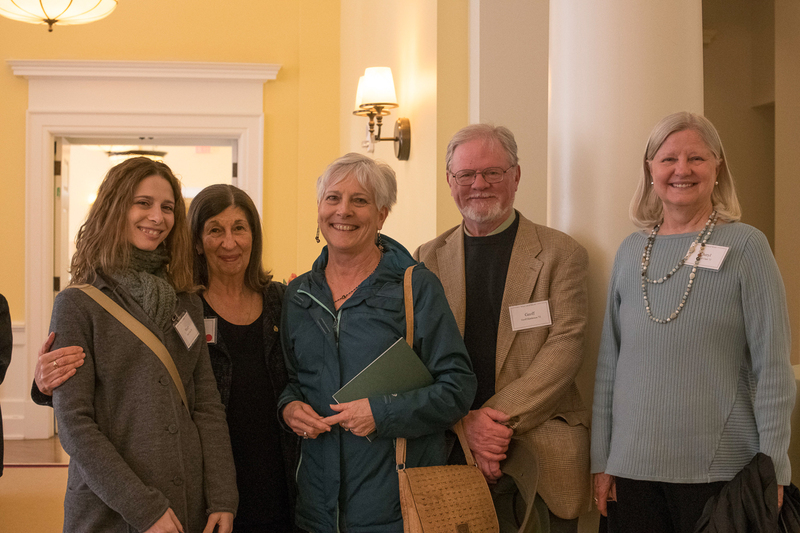 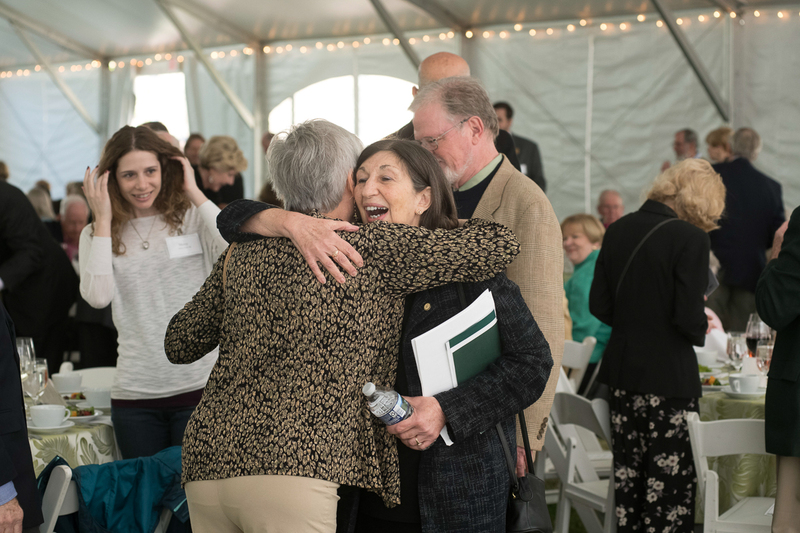 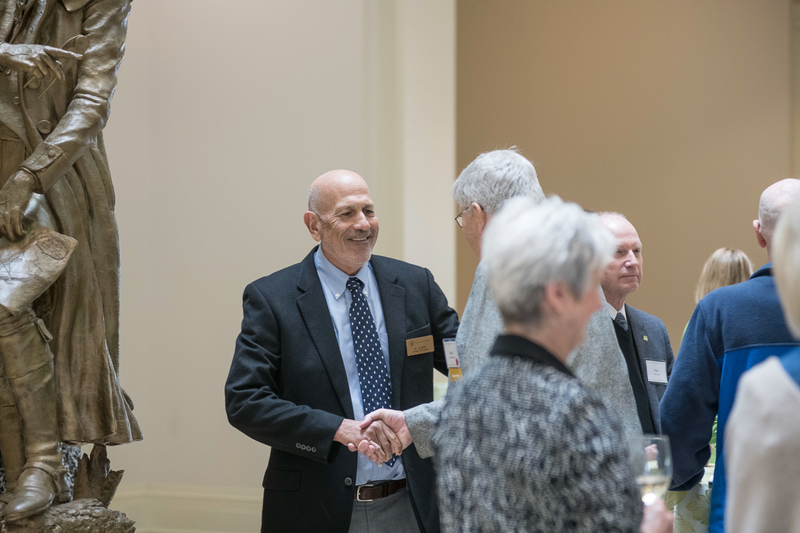 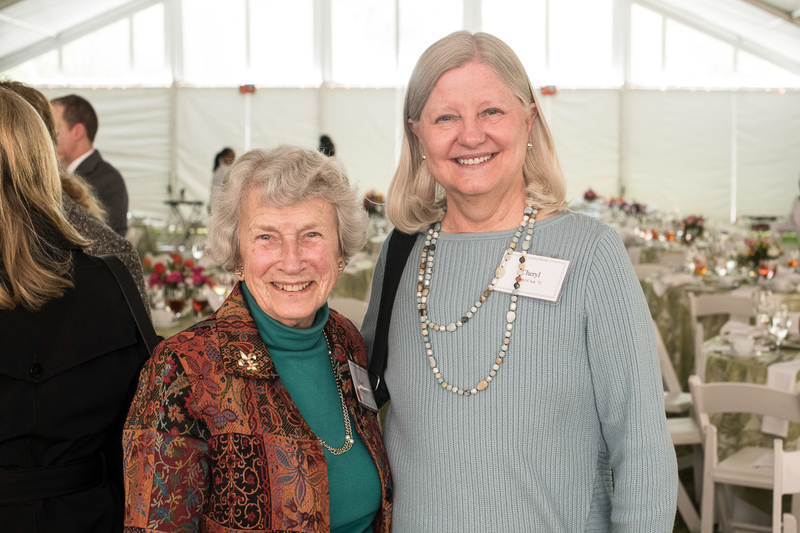 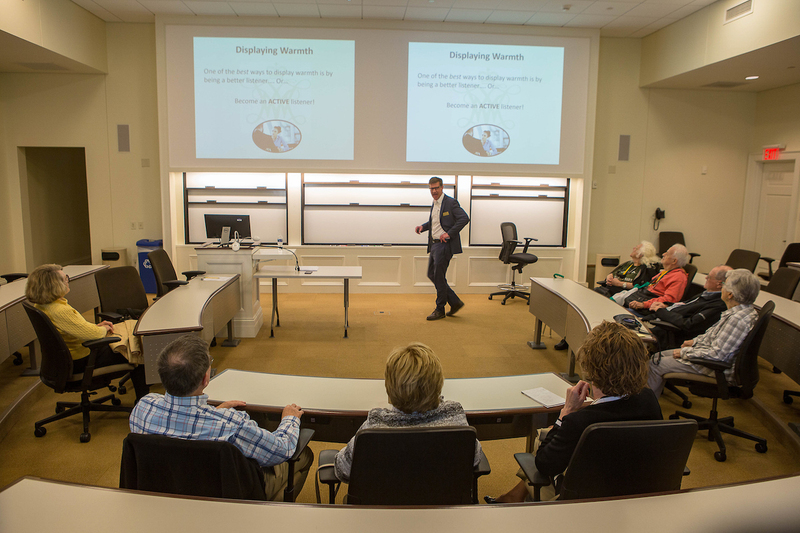 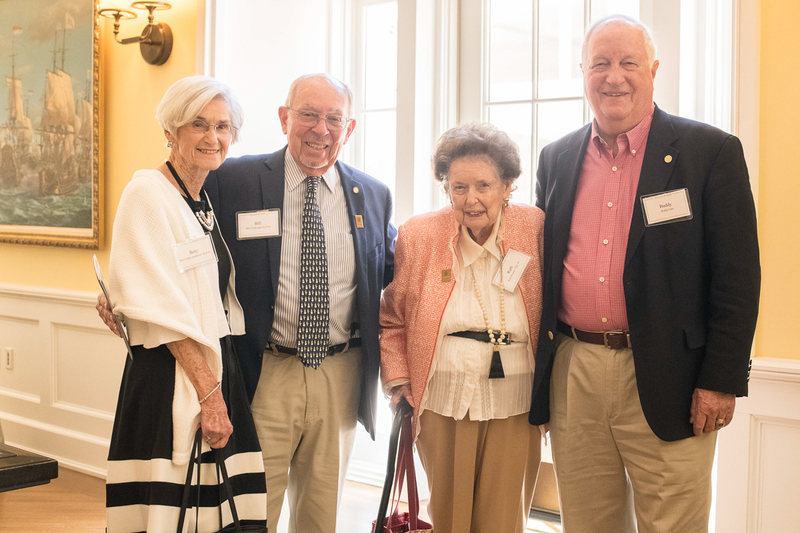 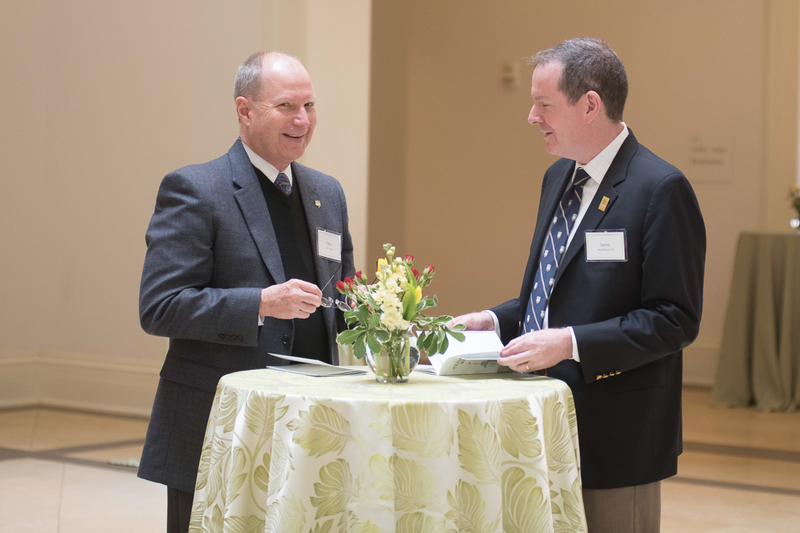 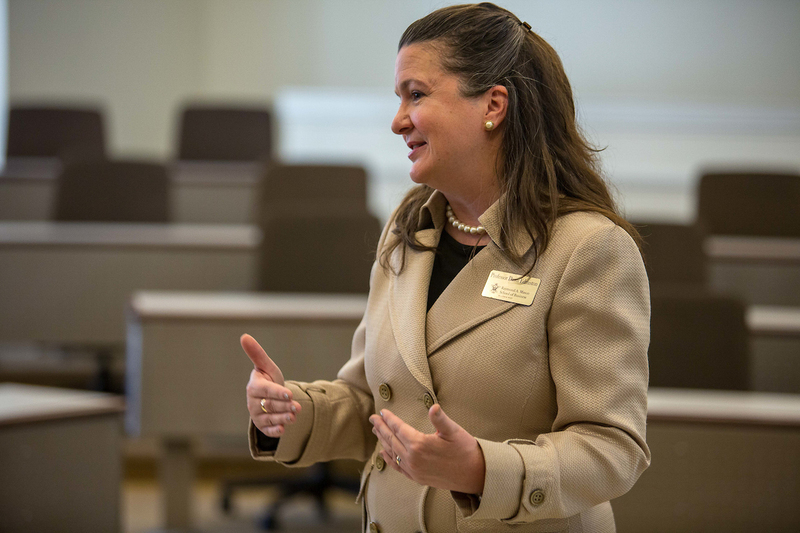 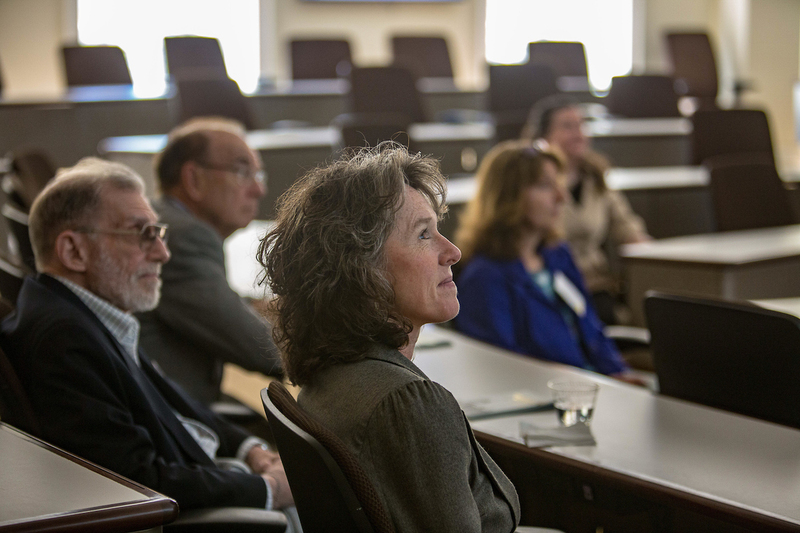 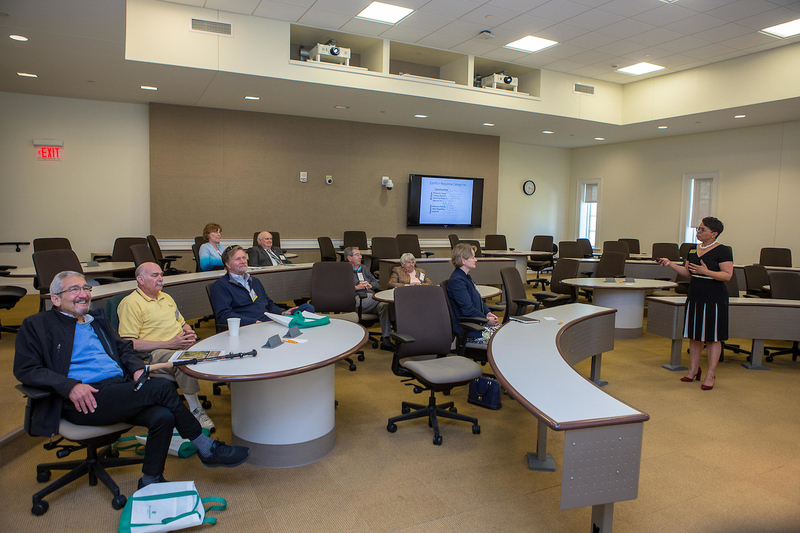 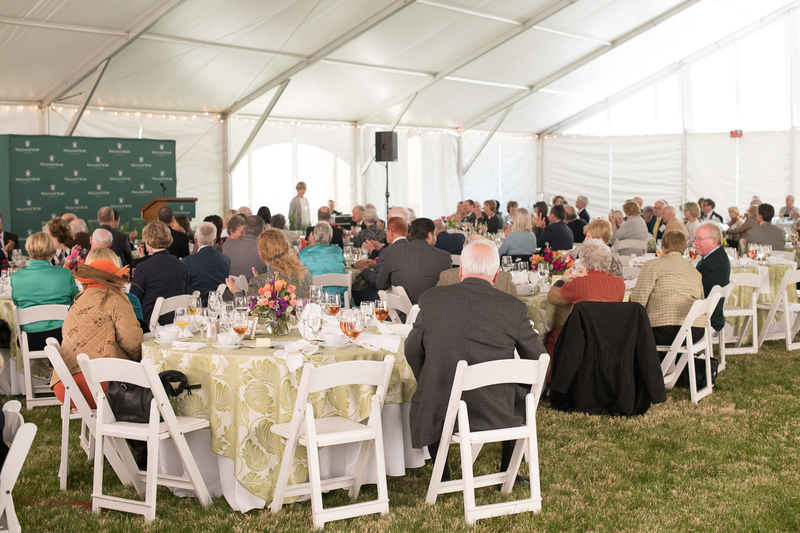 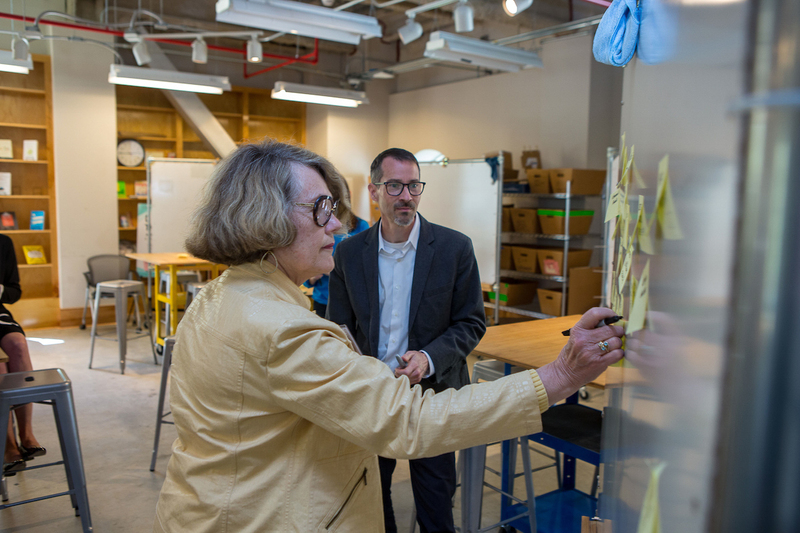 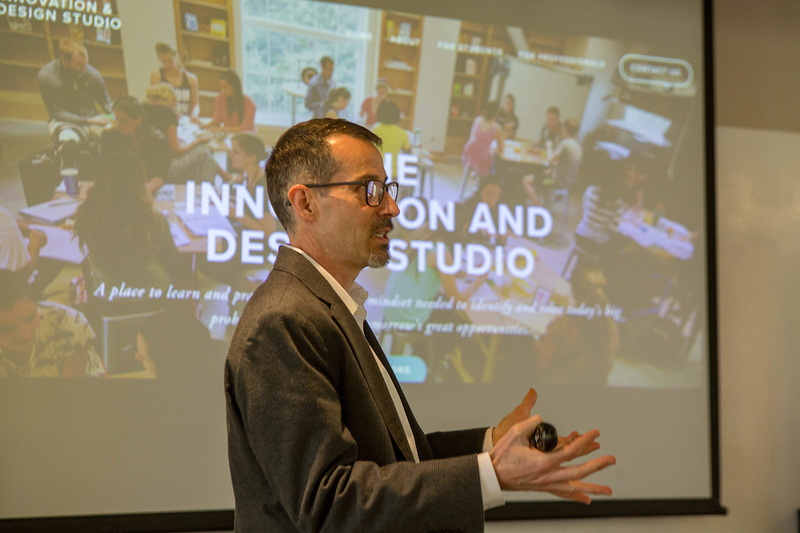 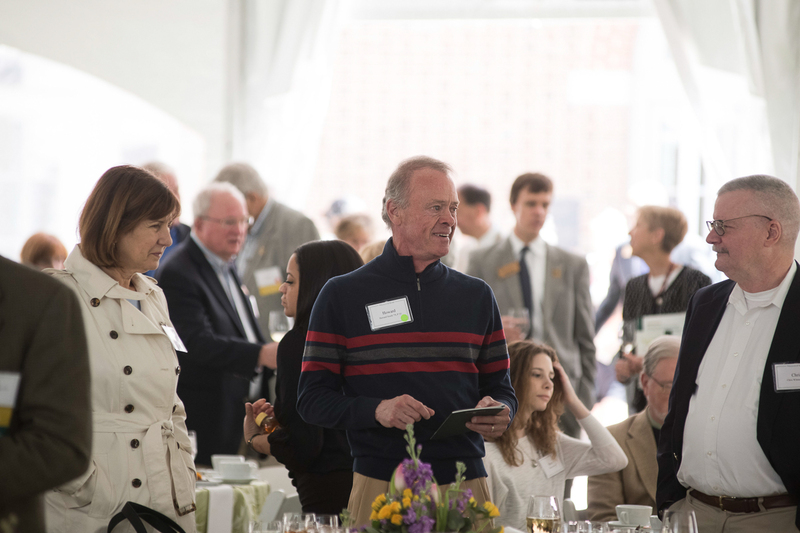 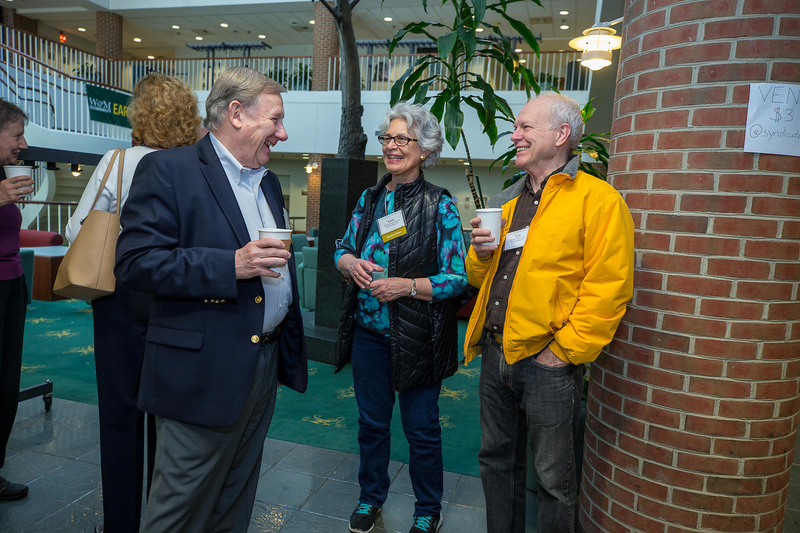 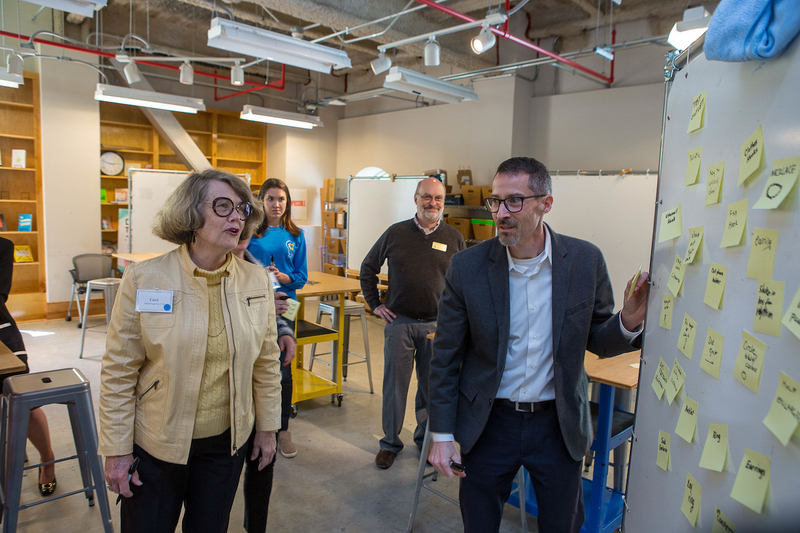 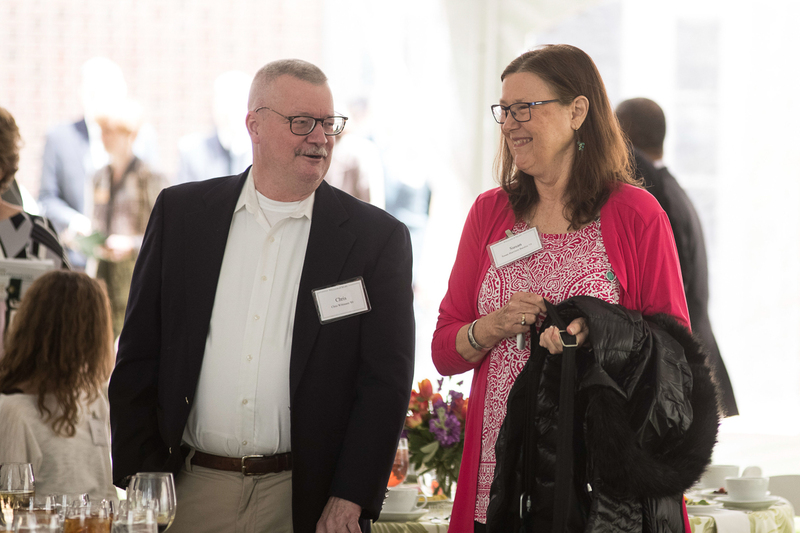 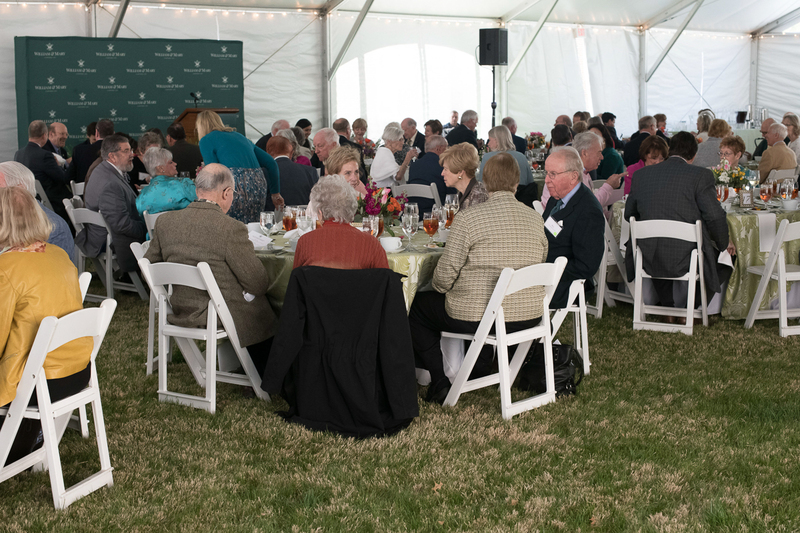 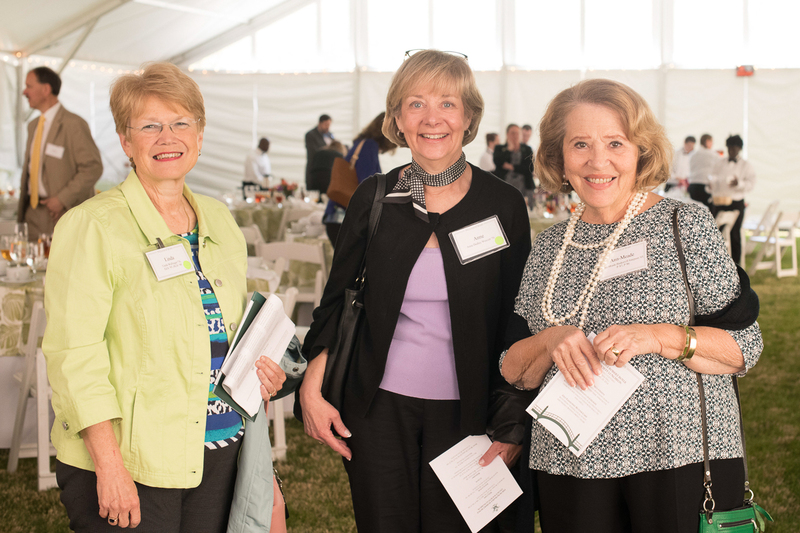 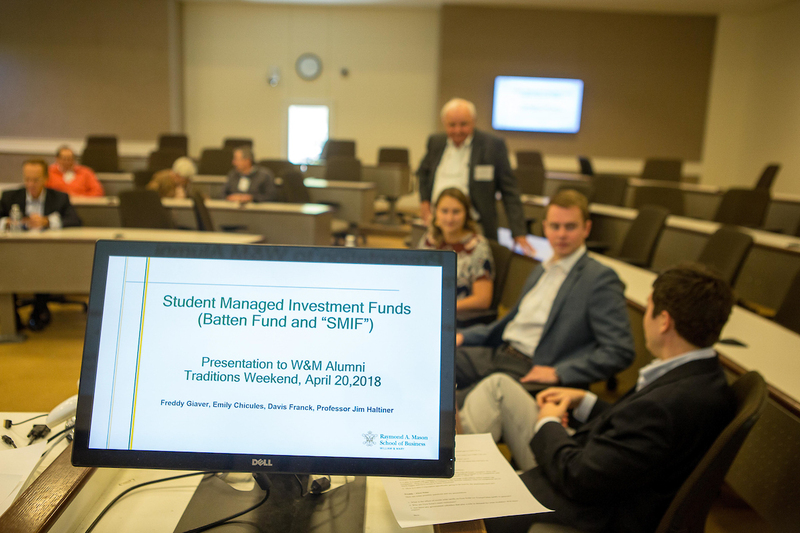 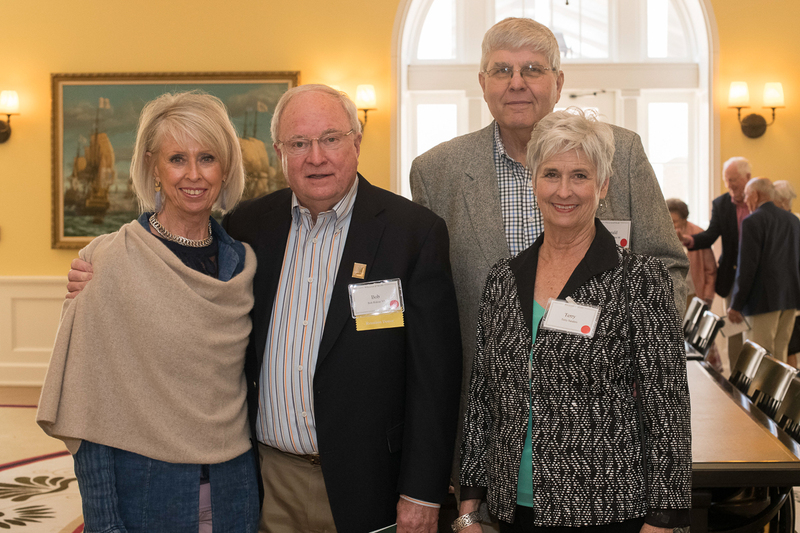 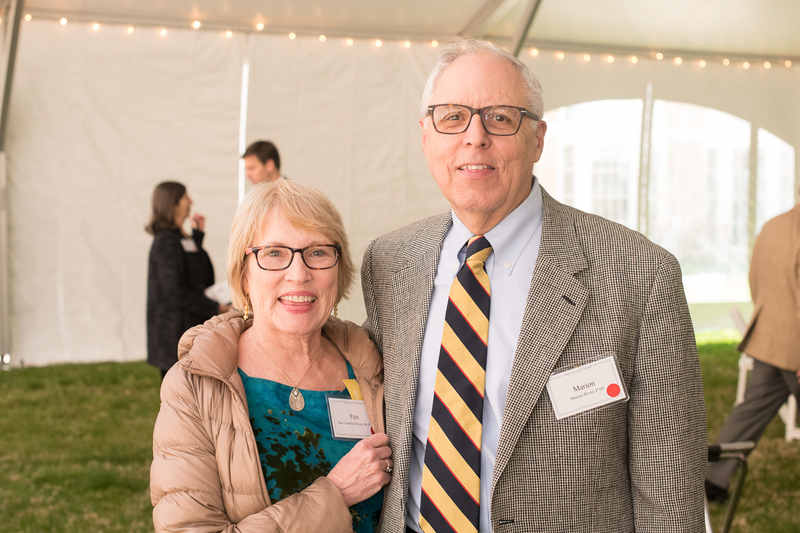 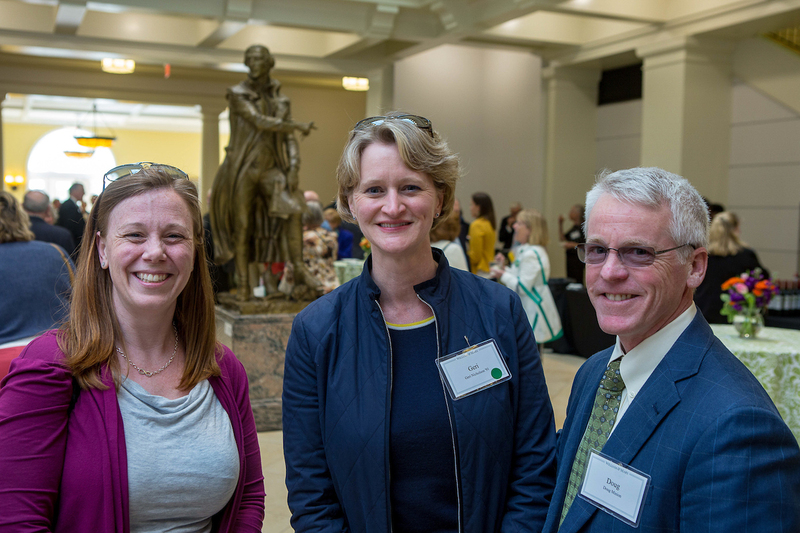 Paying tribute to Robert Boyle, William & Mary established the Sir Robert Boyle Legacy Society (later renamed the Honorable Robert Boyle Legacy Society) in 1992 to recognize alumni, parents and friends who have provided for the university in their estate plans, regardless of value. 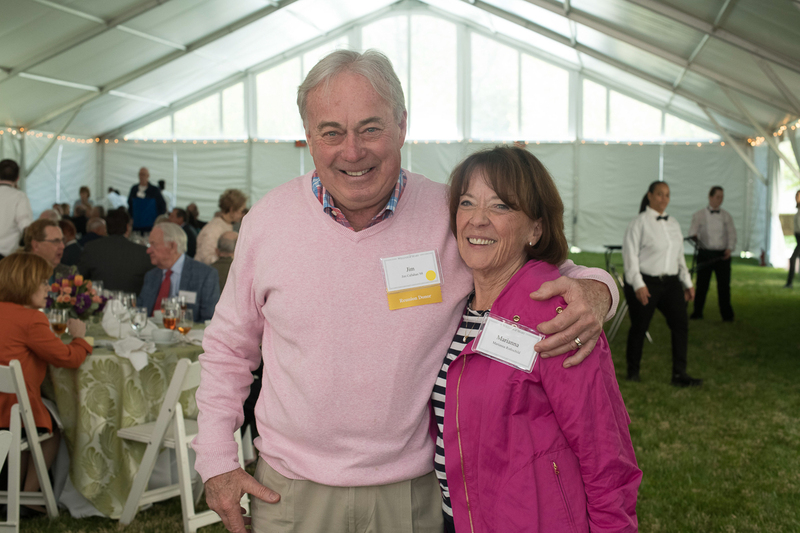 Planned gifts include charitable gift annuities, charitable remainder trusts, life estates in real property, and revocable gifts through IRA/retirement plan designations, life insurance policies, and revocable living trust and will provisions. 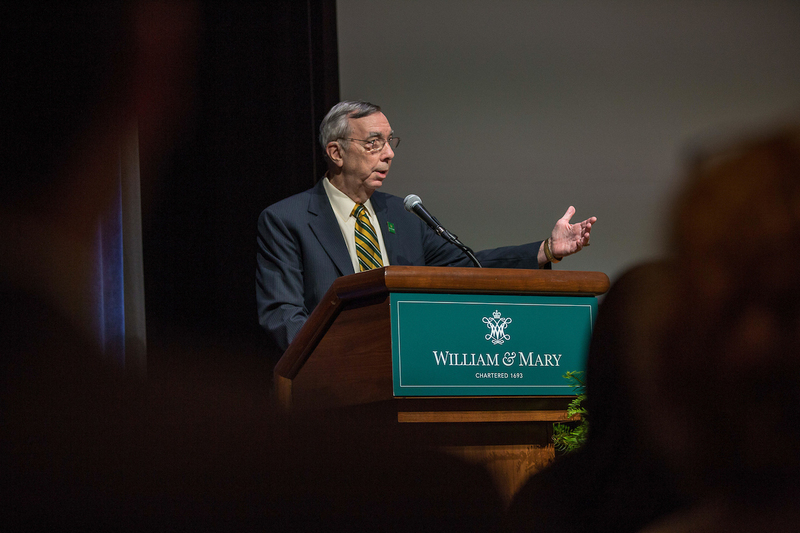 The Provost’s Mace, symbolic of the academic tradition of William & Mary, was chosen as the Boyle Society’s logo. 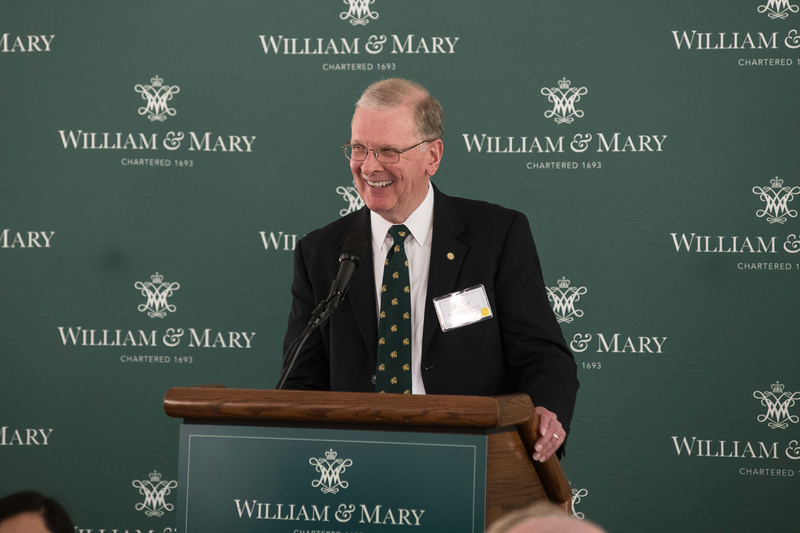 Presented to the College in 1923 at the 230th anniversary of the granting of the Royal Charter, the mace is engraved with names of those instrumental to William & Mary’s history, including Robert Boyle. 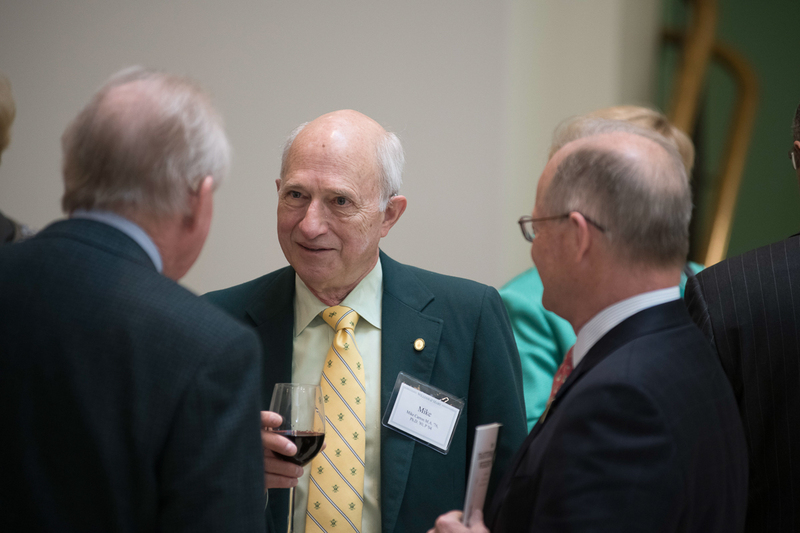 Today, the Society is over 2,100 members strong — more than five times the initial membership during its founding years. 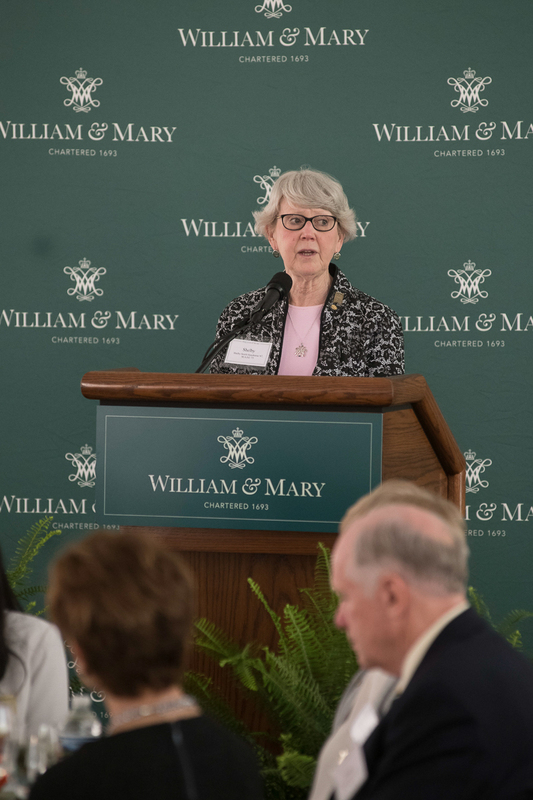 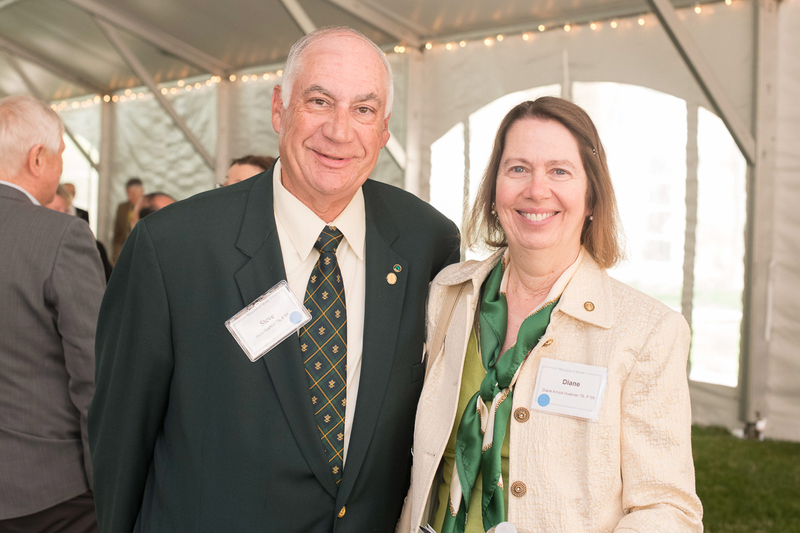 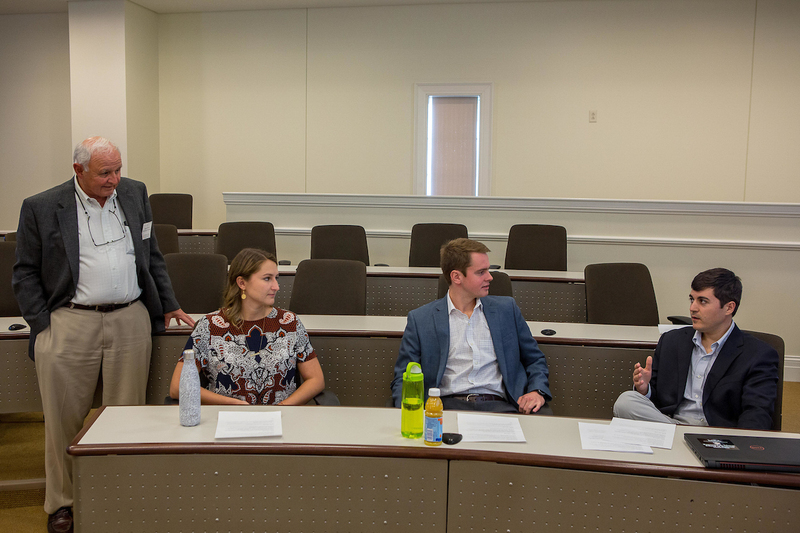 The collective generosity of Boyle Society members has already made an indelible mark on campus by enhancing the student and faculty experience, establishing scholarships and endowments, supporting Tribe Athletics, providing building and garden funds, and strengthening William & Mary’s world renowned reputation for academic excellence. 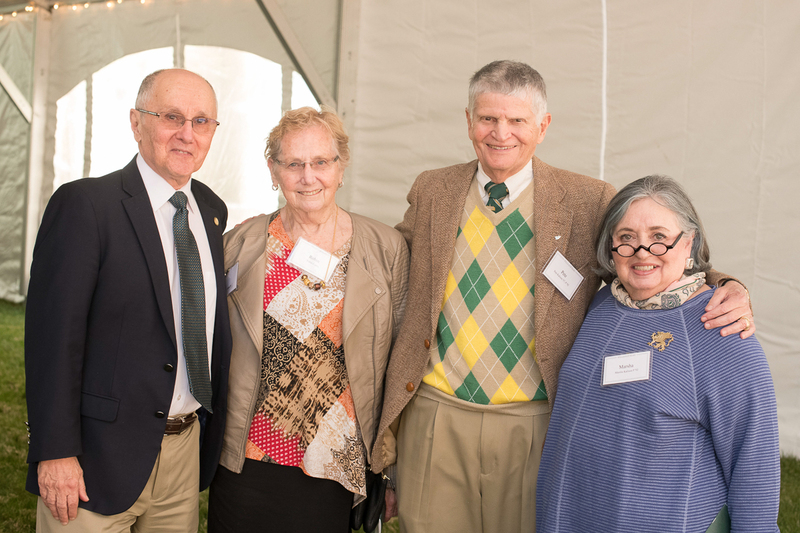 The remarkable impact Boyle Society members continue to have will help shape the university’s glorious future. 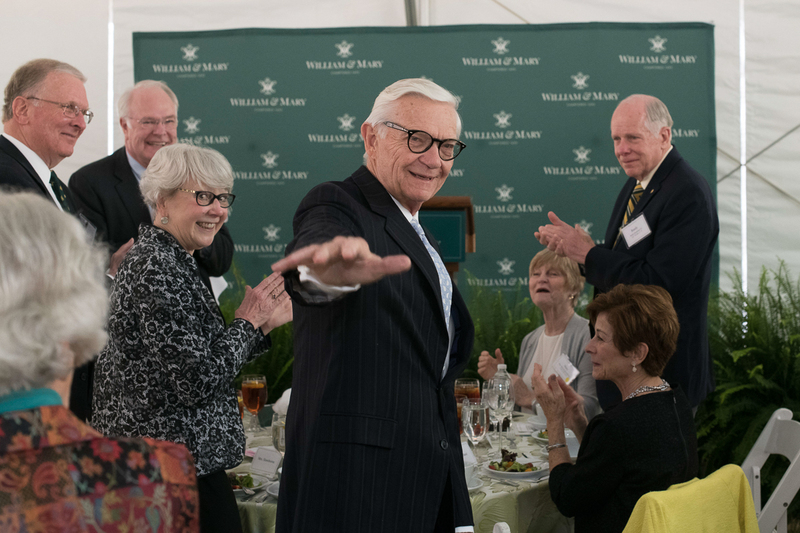 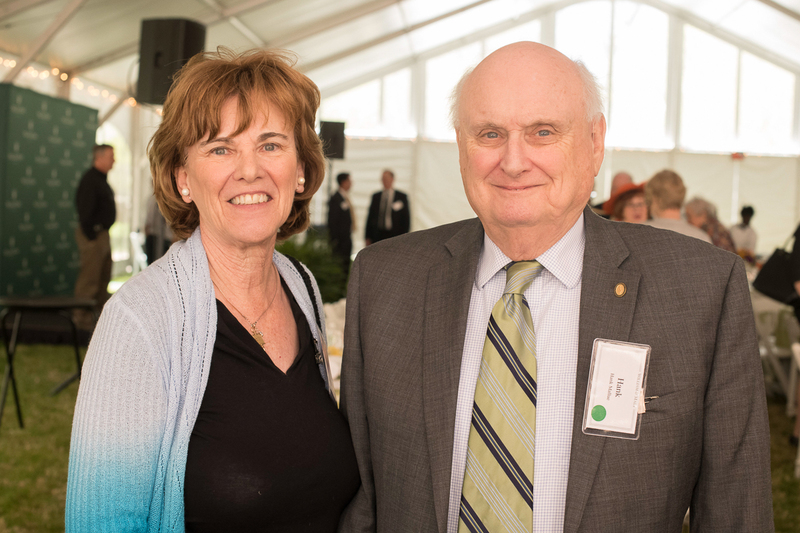 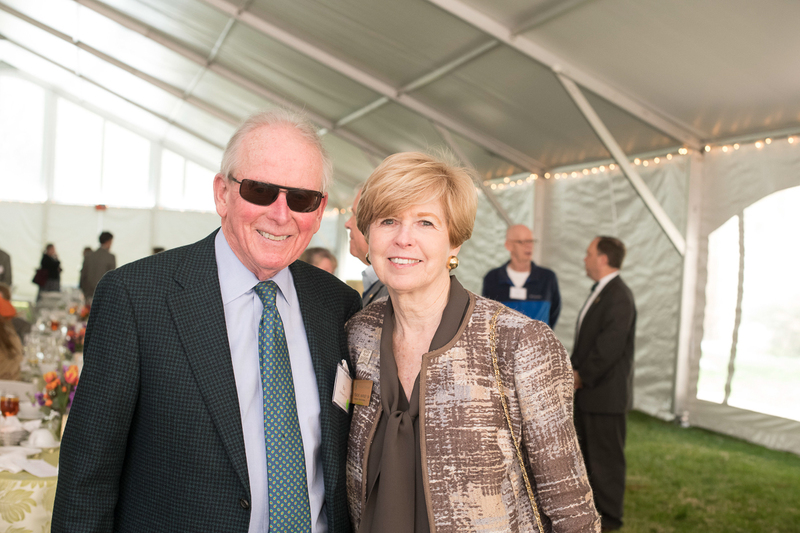 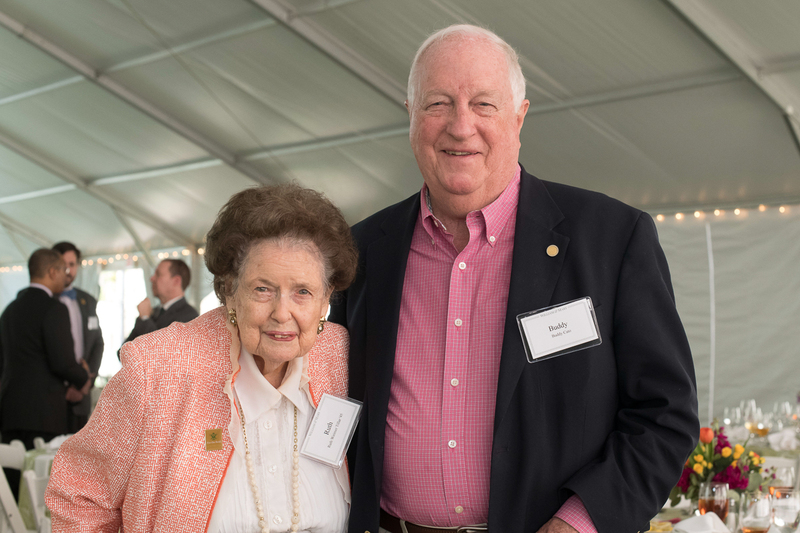 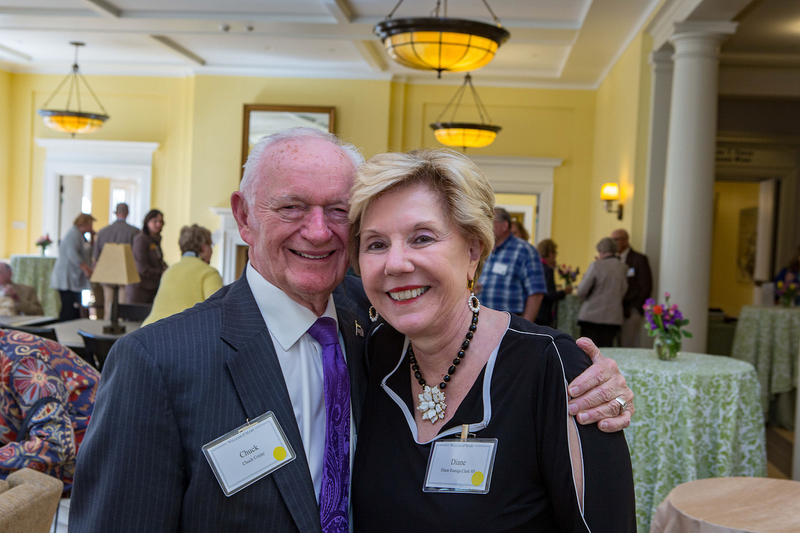 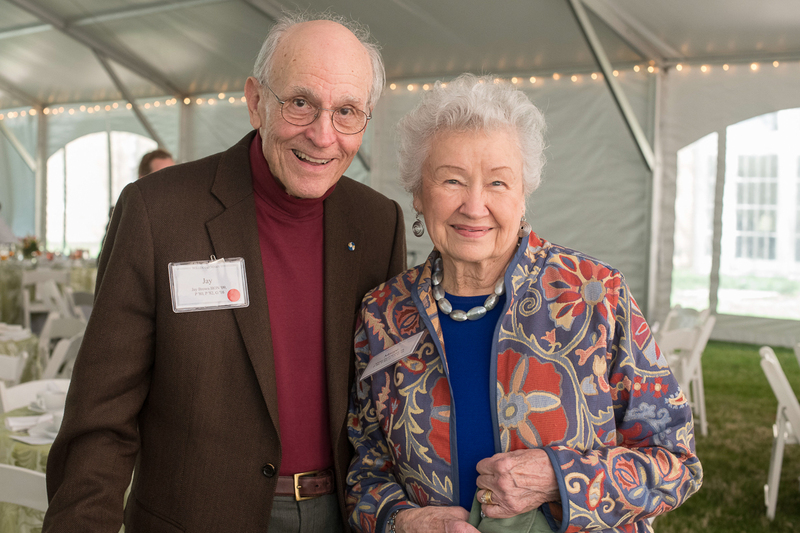 If you have already included William & Mary in a bequest or other planned gift, we hope you will let us know by completing the Boyle Legacy Society member profile form. 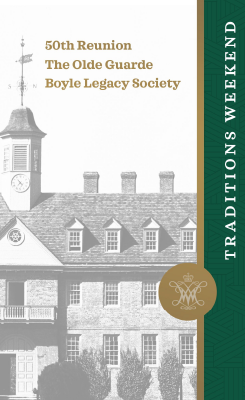 Information regarding the amount or nature of the bequest is not required for Boyle Legacy Society membership. 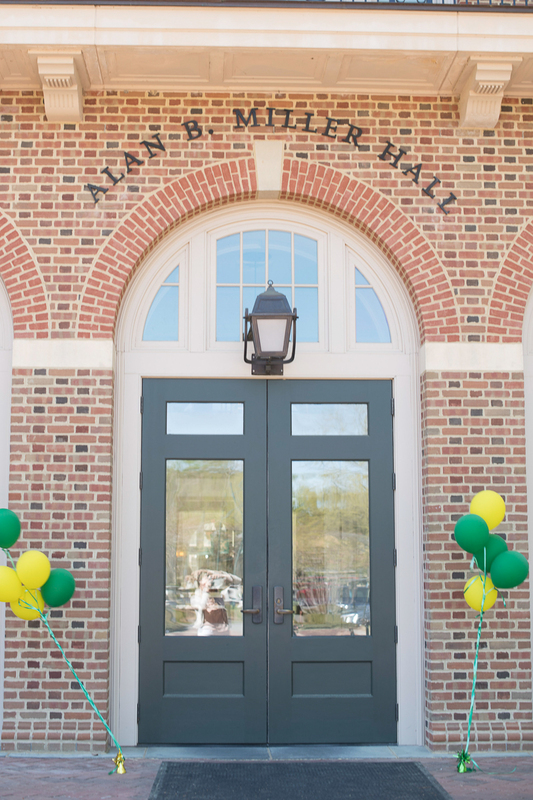 We acknowledge and respect those who wish to remain anonymous. 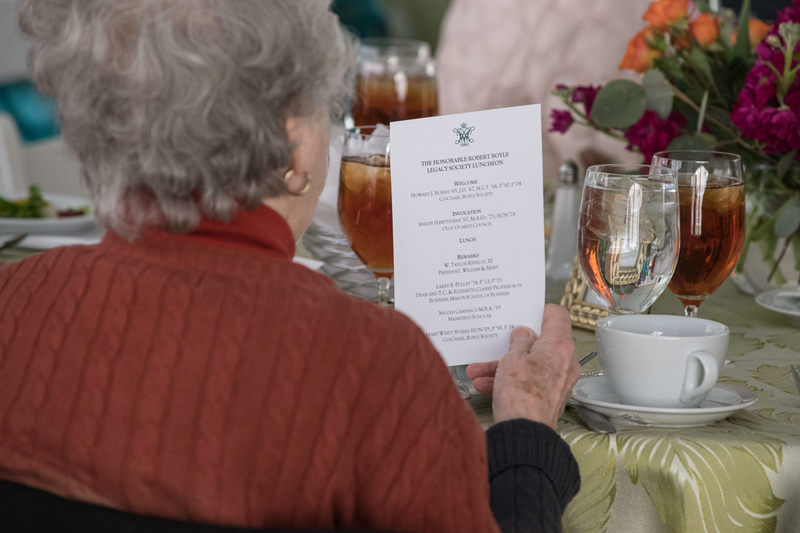 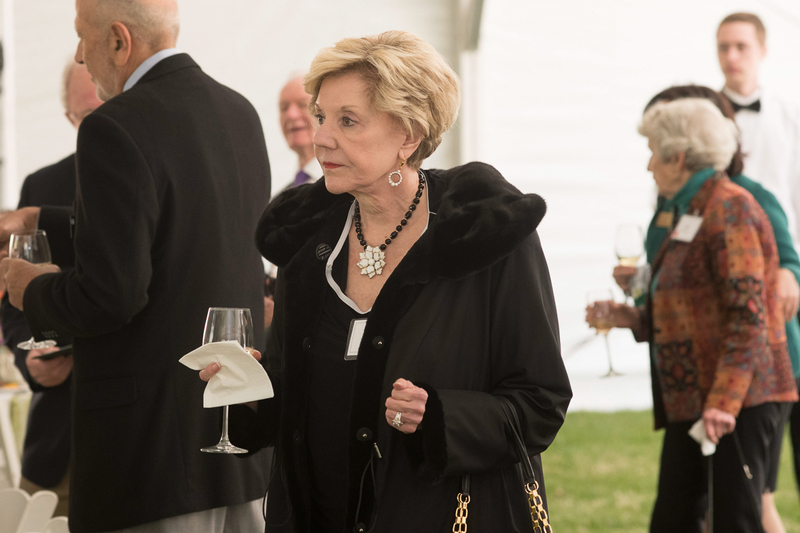 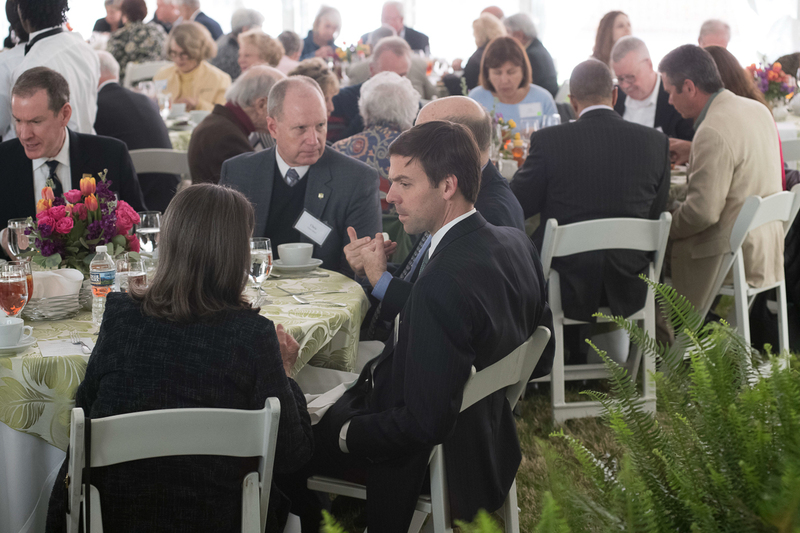 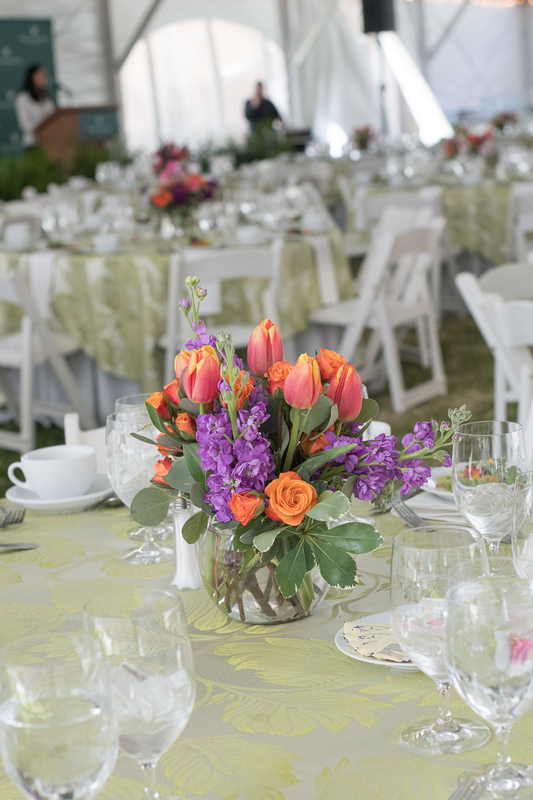 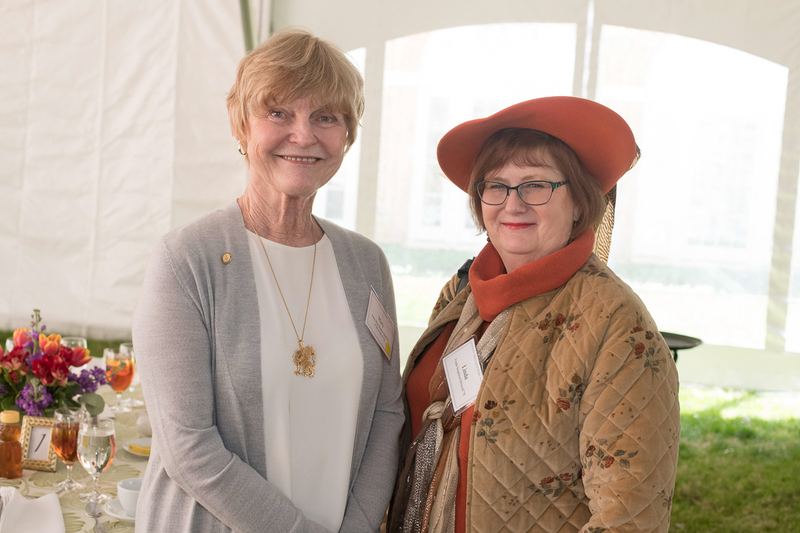 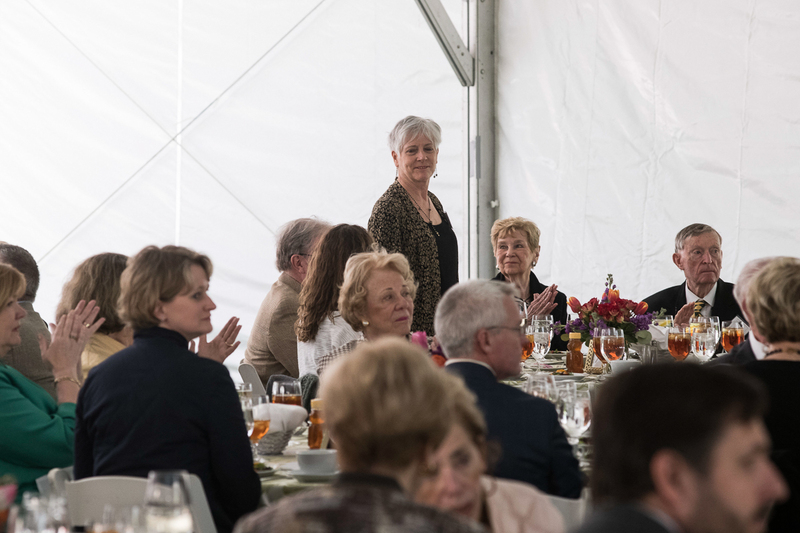 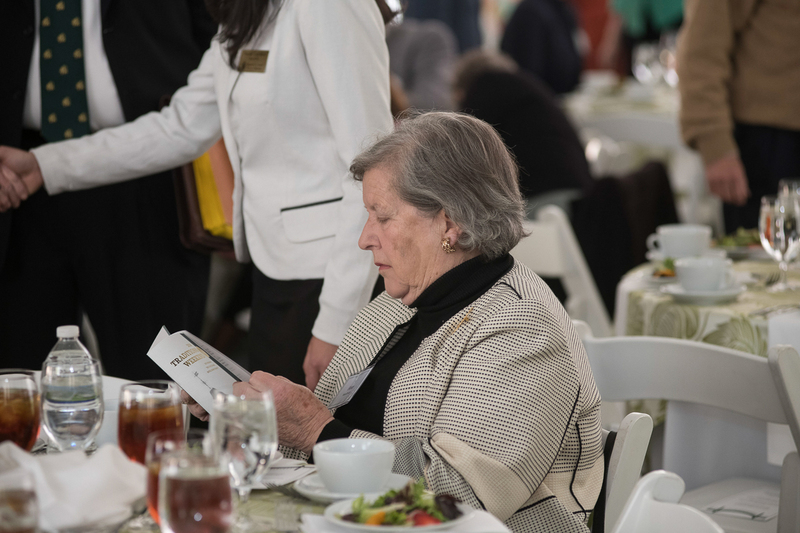 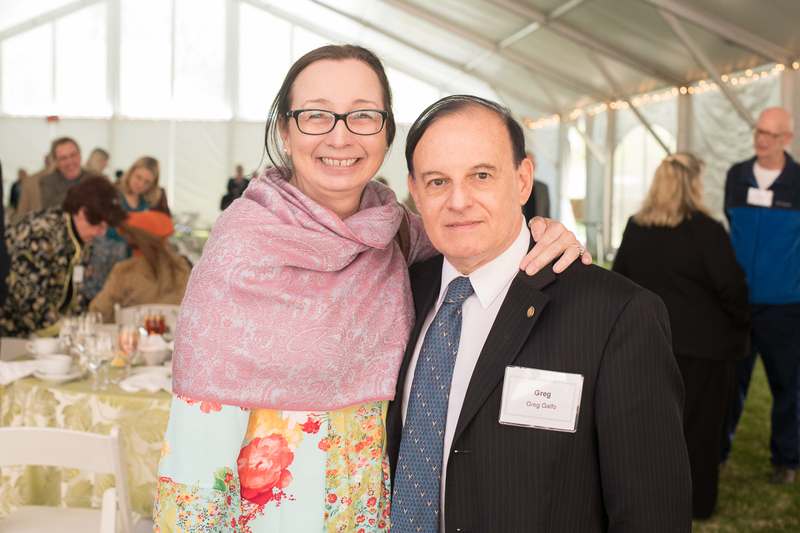 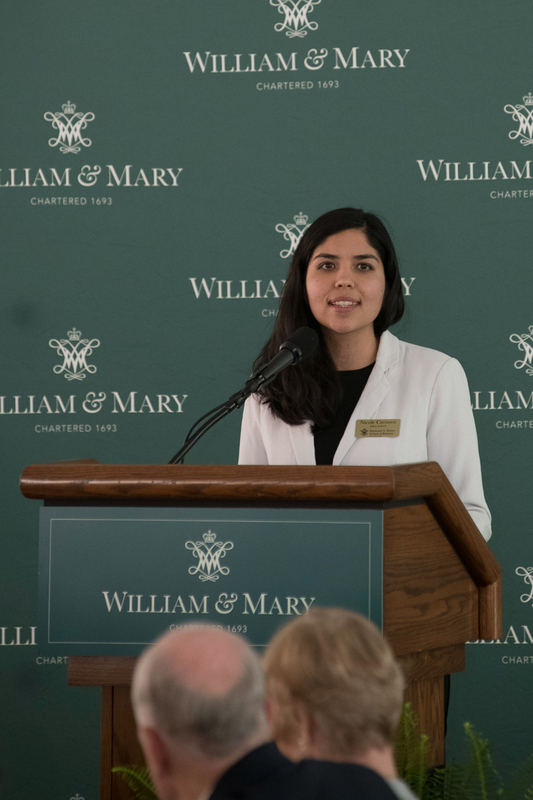 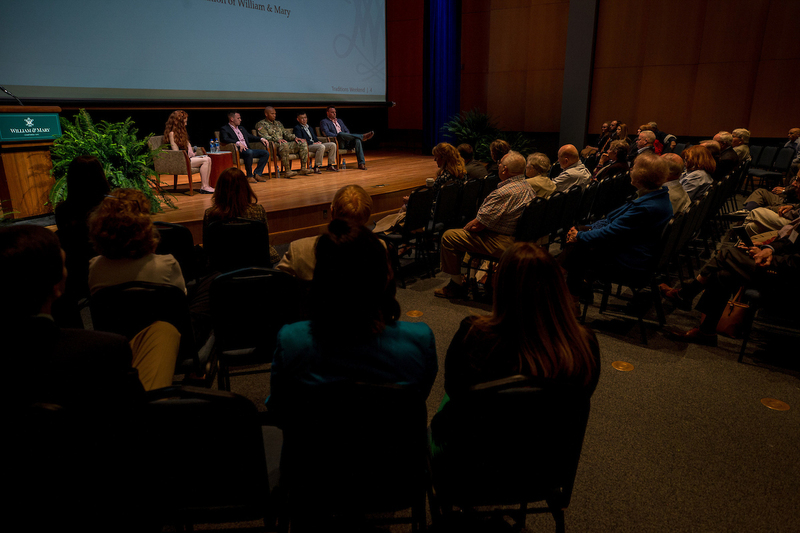 Whether you are just beginning to consider your plans or have already made a provision for William & Mary, we would be pleased to help you establish a scholarship or other fund with your future bequest. 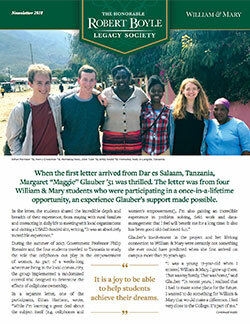 Please let us know how we can be of assistance.